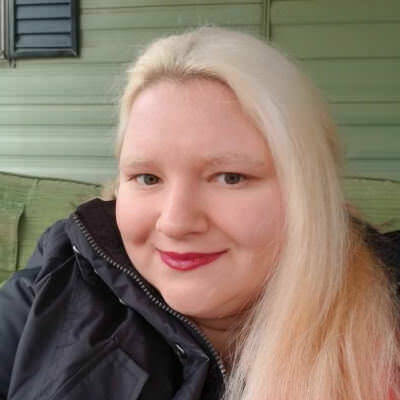 I am a 39 year old female looking for my life mate. I am kind, understanding, and love all things. Ever lasting love is what I seek. I love all movies and mostly horror. Cooking, doing crafting and anything out doors. I live alone with my two cats and one dog.